We’ve been covering the progress that has been made with AsteroidOS dating back to March of 2016 and continuing on to today’s release of version 1.0. 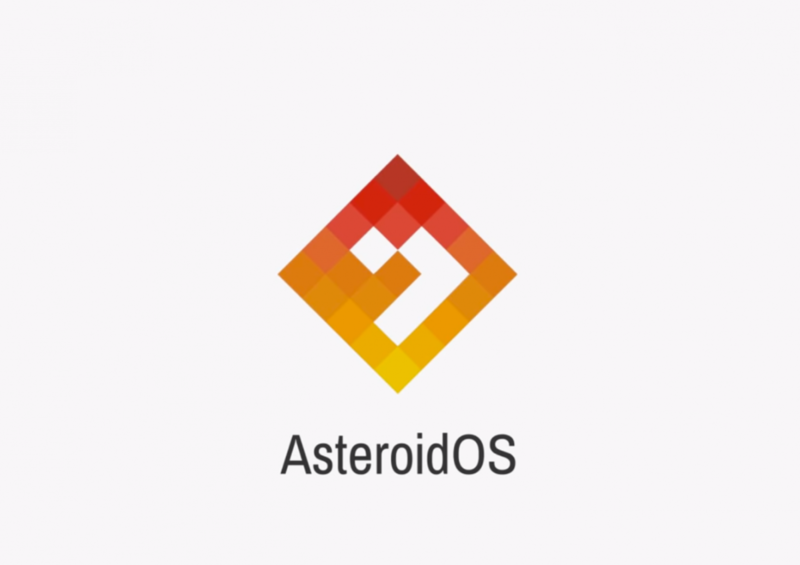 AsteroidOS is an open source alternative to Android Wear (now Wear OS) and has been developed by Florent Revest. It’s based on a flavor of Linux for smartwatches and has slowly been adding support for additional devices since it was first announced. While it was first only available on the LG G Watch, version 1.0 of this release has it working on 6 total devices (below) with work being done on some others. The developer showed off version 1.0 of the alpha toward the end of 2016 and less than a year later the ConnectWatch was announced as the first AsteroidOS powered smartwatch. We haven’t seen much news in regards to that specific smartwatch, but we have been watching as AsteroidOS has grown to add support for more devices, add new features, include an SDK, and has now gathered contributions from about 100 contributors from all around the world. With the 1.0 release of AsteroidOS, the platform comes with all of the features you would expect from a modern wearable device. This includes, but is not limited to, phone notifications, an agenda, an alarm clock, a calculator, a music remote control, settings customizations, a stopwatch, a timer, and a weather forecast application. With all of these features being synced using Bluetooth Low Energy (BLE) on Android devices thanks to the companion app named AsteroidOSSync. A goal of AsteroidOS was to make the platform as customizable as possible which has inspired a number of people within the community to create watchfaces. If any developer is curious about porting the software to other devices then you’ll be happy to hear it can run on a software emulator and the team has created extensive documentation for the porting process.